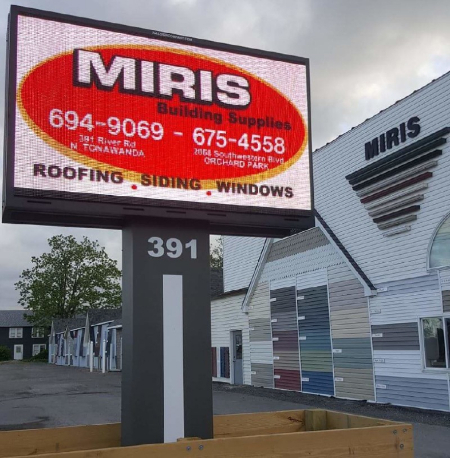 We have everything you need for your siding projects! 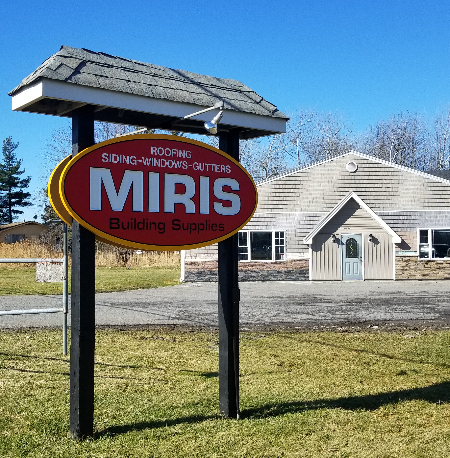 At MIRIS, we stock a large selection of high-quality siding in a large variety of the styles and colors you want, for less! Vinyl Siding can be used for houses and small apartment buildings as decoration, for waterproofing, and used instead of other materials like aluminum or fiber cement siding. 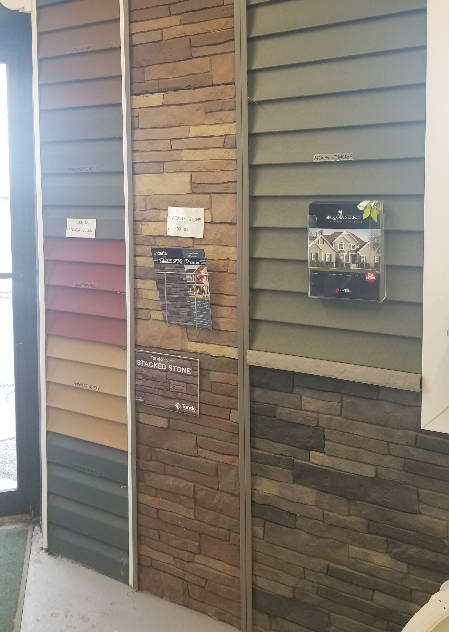 We now carry Vinyl Shake Siding! Stone Siding has the look of natural stone but is lightweight making installation easier. We carry Versetta Stone - mortarless panels that are installed using mechanical fasteners and provide a fast and clean installation. View our selection and price list below! Be sure to stop in and see our displays in store! If you have any questions please contact us.